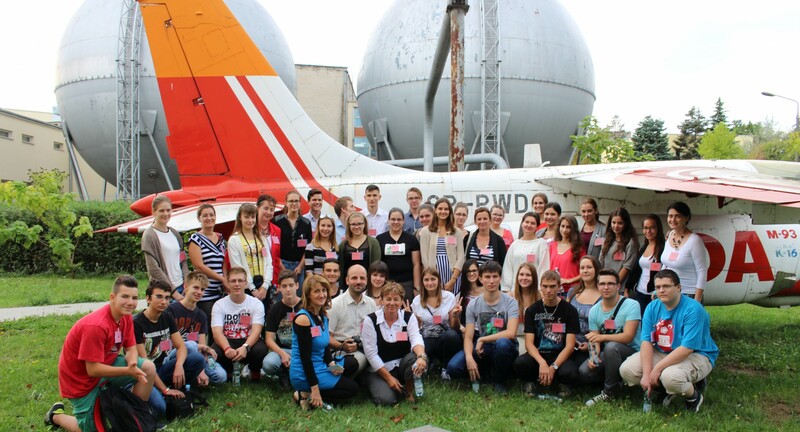 On Friday, September, 18th EDC team hosted a group of high-school students from Hungary. Those students are on a GE Foundation Opening Doors Secondary School Talent Development Program. Our guests had a chance to spend exciting and educational day on our campus. It was excellent opportunity to learn more about the latest advances in the engineering business. The visit began with the presentation that showed EDC history, overview and challenges in engineering work. Young people were also inspired to study scientific subjects and develop skills required by industry. Later on, students toured the Component Test and Engine Training Laboratories. They were able to learn about the aircraft engine architecture, aviation components manufacturing and test procedures. Students were very eager to understand practical applications of turbine engines design and its maintenance. 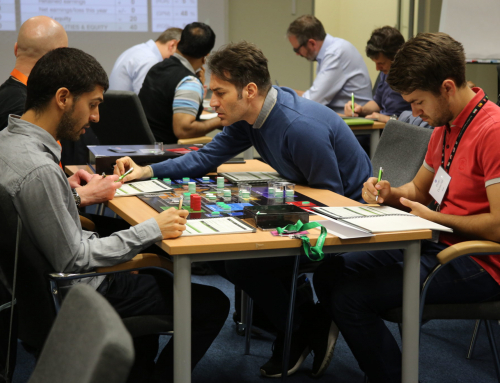 Their main scope of interest was around challenges which EDC engineers face during their daily work. “Today it was my first time ever to see an aircraft engine with my own eyes and get a chance to learn how it works. I’m really surprised how complicated this machine is and how much knowledge it is required to design it. EDC engineers have very interesting jobs!” – says Dávid, student from Ózd. “We are part of GE Foundation Program. This initiative is designed for secondary school students from the emerging northeastern region of Hungary. It provides a pipeline of internationally competitive and highly skilled employees. I hope that this visit will increase the interest our pupils for scientific subjects. Aircraft engines perfectly show that the laws of physics, which we learn at school, have real application not only in the industry but also in our daily lives.” – says Erika, teacher from Budapest. During this visit students had a chance to see what how diversified the GE global business is. It also helped them to understand some details of the aviation engineer profession and they may be inspired to become an engineer.